It's a bad time for money by all accounts - many have had to cut back on their little luxuries but there is no reason why you have to let yourself go! I've been doing at home facials for my sister before her wedding (I do the facial and get paid in sushi - fair deal I say!!) and have been testing the products out for myself beforehand. 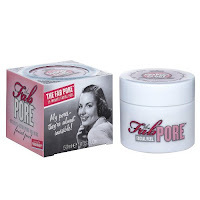 A fantastic, cheap and easy at-home face peel is Soap and Glory's The Fab Pore 15 minute Facial Peel (£5.88). 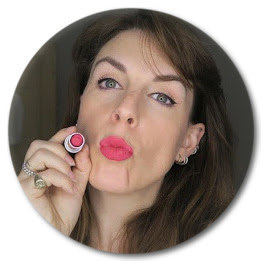 I just love Soap and Glory products - I've yet to try out something that I don't like and it's so affordable, even their spot cream works! The 15 min ute facial peel is great for either a quick five min refresher or a full on at-home facial. It leaves your skin feeling smooth and not at all dry (which I can find a problem after using some scrubs and peels) and really makes your skin look replenished and healthy.